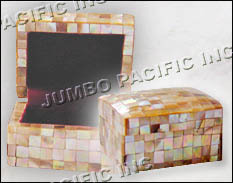 Box with Square-cut Brownlip shell finish. 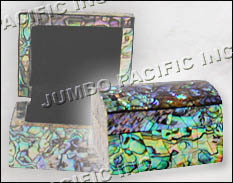 Box with Paua cracking shell finish. 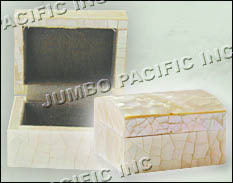 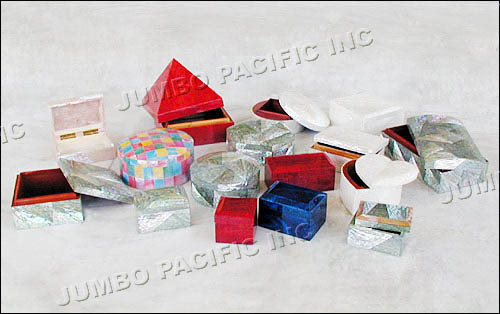 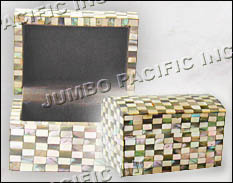 Box with Abalone in cracking design finish.